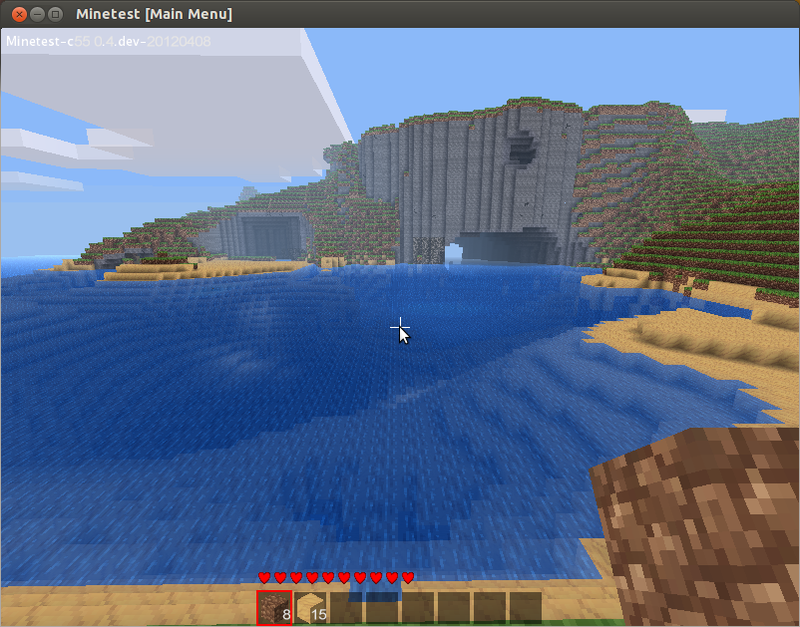 Few days back we wrote about Terasology, a free and open source Minecraft inspired game engine. Minetest or Minetest-c55 is another great open source game/engine which involves sandboxed block based gameplay similar to InfiniMiner and Minecraft. While Terasology is based on Java, Minetest is coded in C++ using Irrlicht engine. 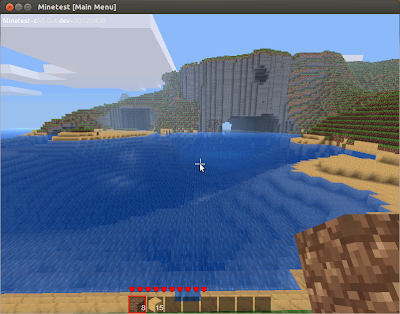 Also Minetest is very lightweight so it can comfortably run on older hardware and netbooks. Creative mode with infinite blocks at your disposal. Last stable version of Minetest was version 0.3. However the game is getting many new features and improvements in version 0.4 which is current focus of development. So I will recommend that you try latest version as 0.3 is almost 4-5 moths old. For Texture Packs and Mods, see Minetest Forums.